We are now deep into offseason slow time, but that doesn't mean there isn't recruiting news to share. Big Ten Media Days will be here before we know it and everyone will have finished recharging their batteries with much-needed vacations. 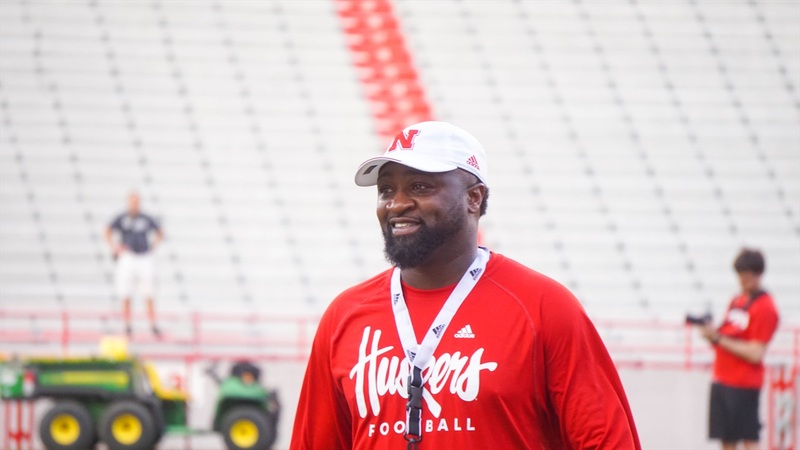 Despite Nebraska not having many official visits to use this spring, we're officially gearing up for the season so you'll start hearing more news about prospects setting up their visits. That will be where the real fun begins for the 2019 recruiting class.